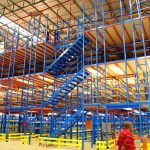 Mezzanine floors create additional storage or working spaces in warehouses,distribution centers, offices or any other area with available height. 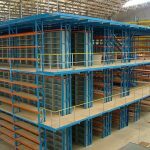 The value of mezzanine flooring is that it uses the unused space in facilities which have high ceilings, increasing your storage capacity in a way that is affordable and long lasting. Why long lasting? 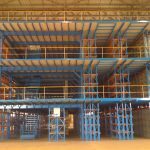 Well, Mezzanine flooring is easily moved and transferred to suit your storage needs as they change or even should you move warehouses. 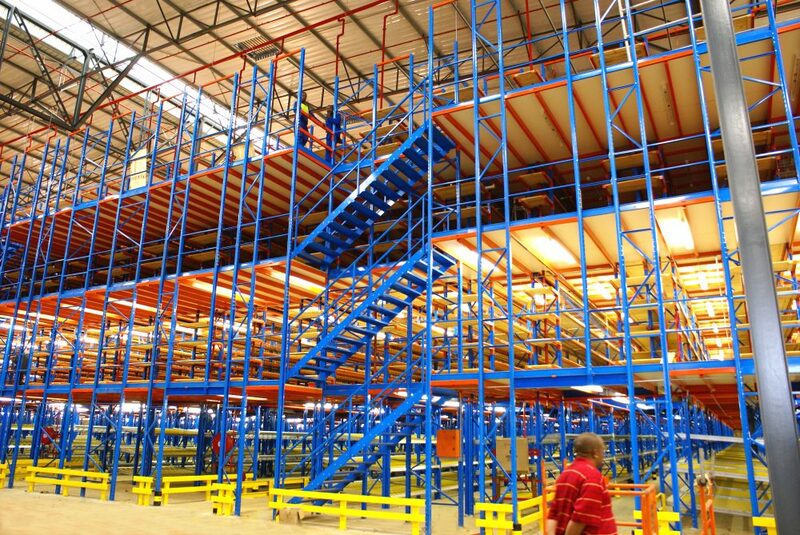 Utilizing a Mezzanine floor will lead to far better efficiency and work flow as you organised your storage or work spaces more effectively. 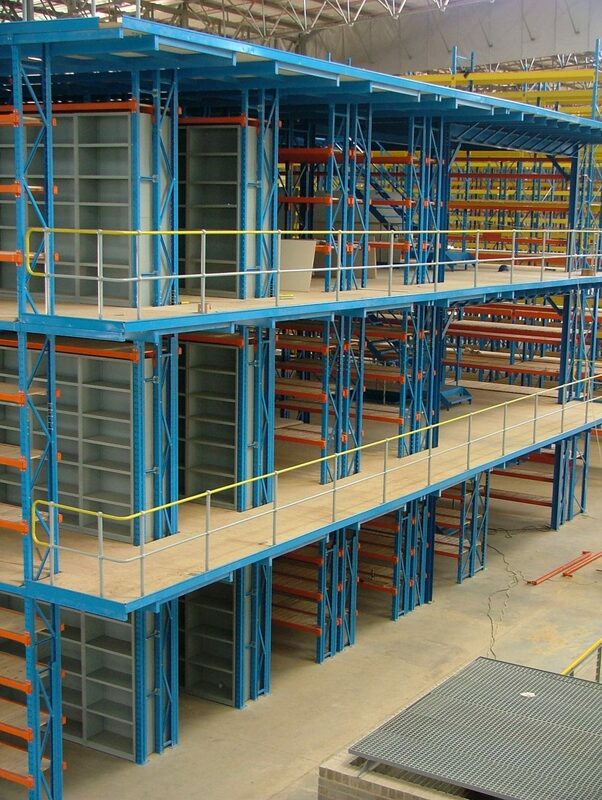 Open and Closed Steel Floor Panels Universal Storage Systems offers a variety of open and closed steel floor panels for use in warehouses and distribution centers. 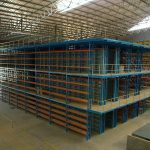 These heavy-duty panels are designed to maximize storage capacity by creating mezzanine flooring, catwalks and walkways between shelves. 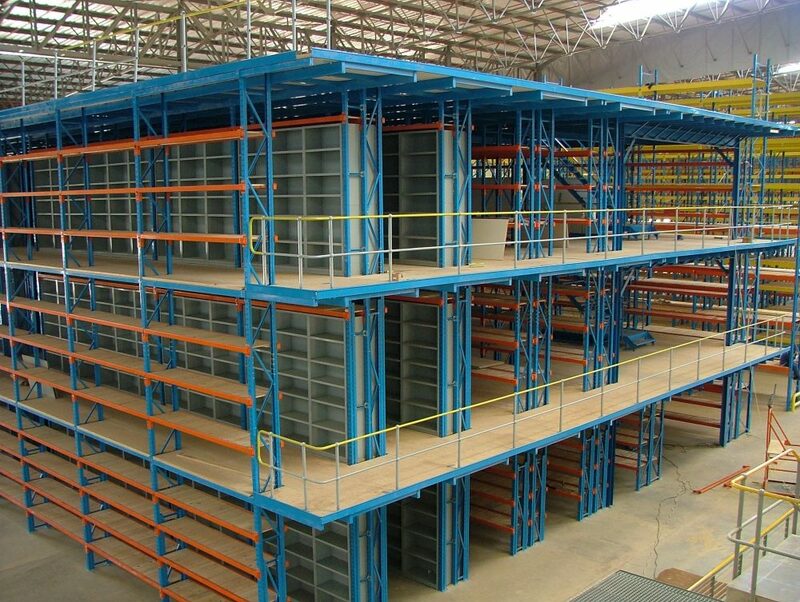 All of our panels are cut to size, in order to meet the exact measurements of your storage space. 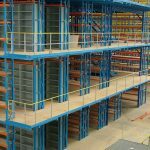 A major advantage of installing steel floor panels is that they require no planning approval, as they are usually considered de-mountable structures. 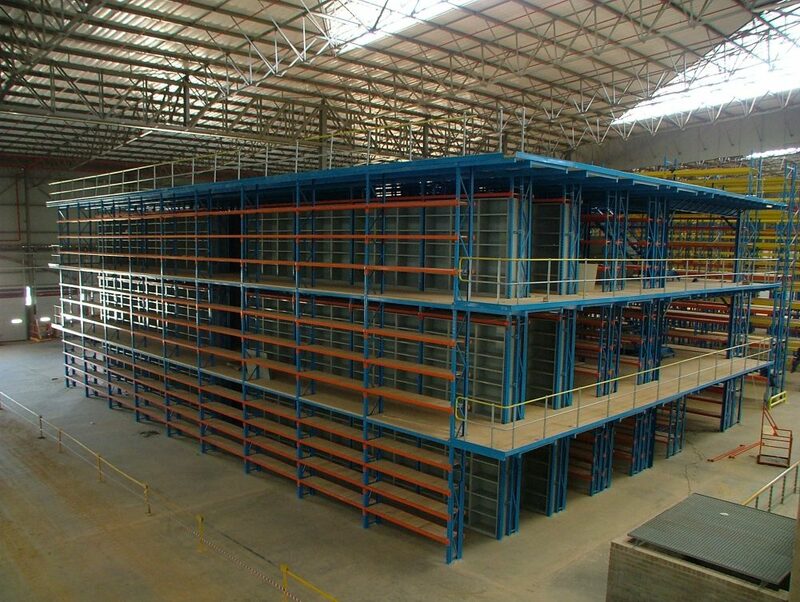 They can be installed quickly, with little disruption to regular operations, and can be easily moved and modified according to your future storage requirements. 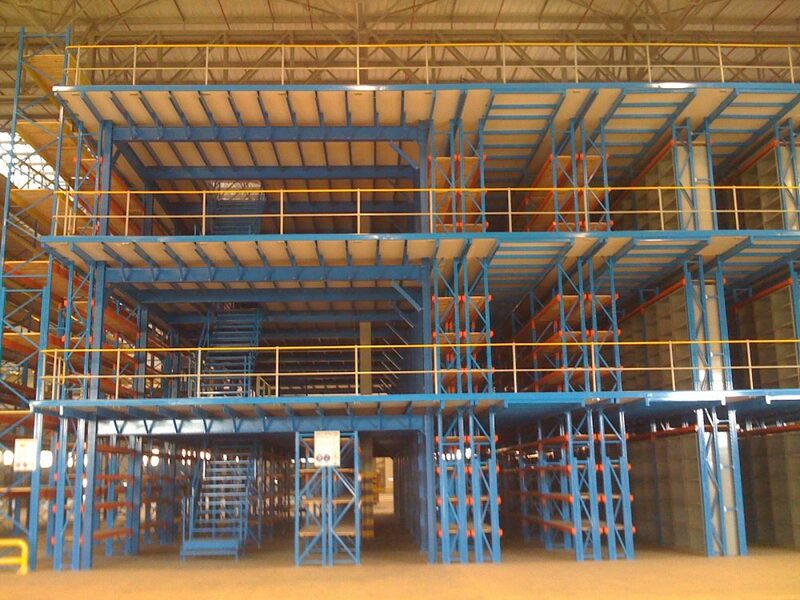 Parts assembly and storage, picking, packaging materials and offices.